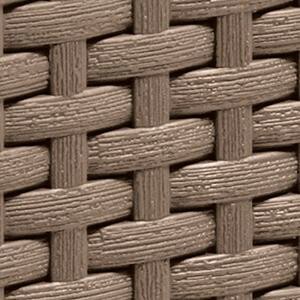 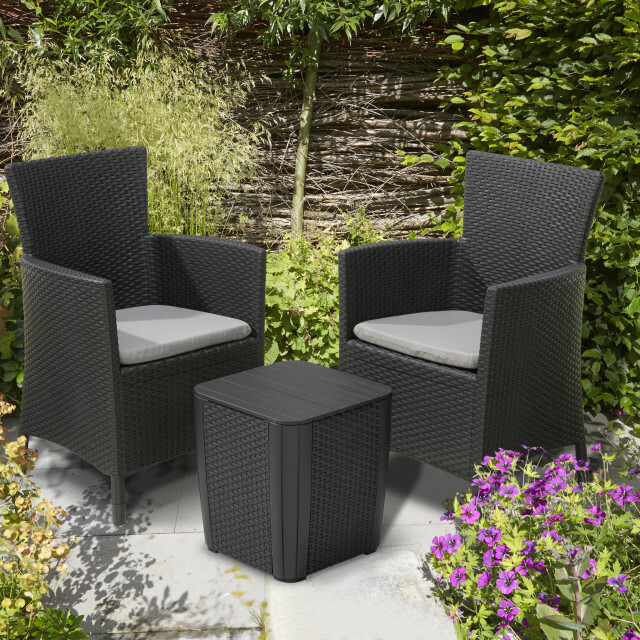 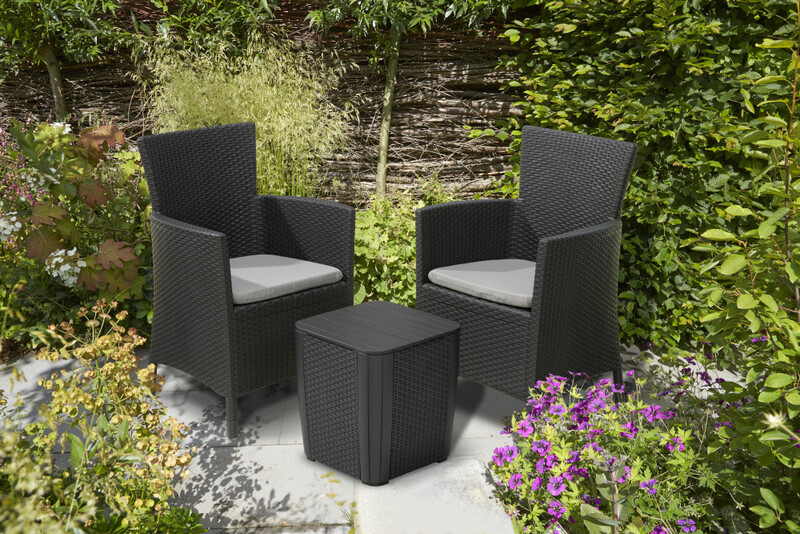 The Iowa garden chair has a beautiful wicker design. 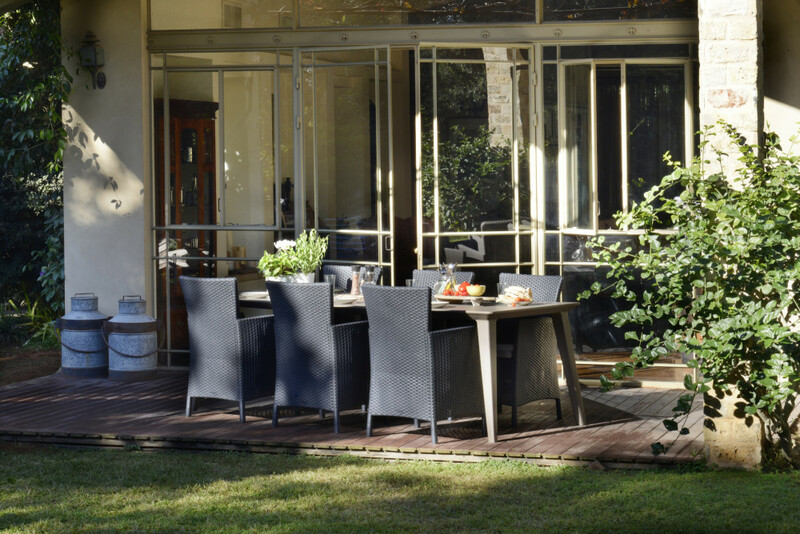 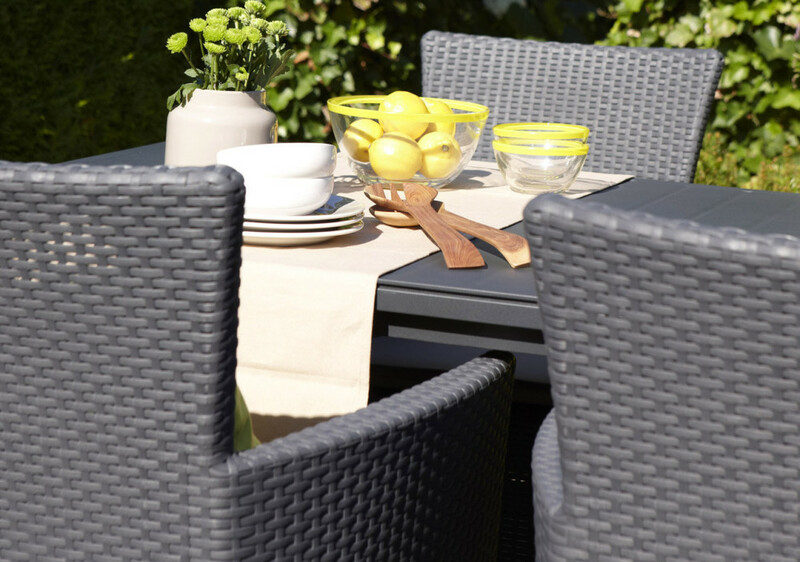 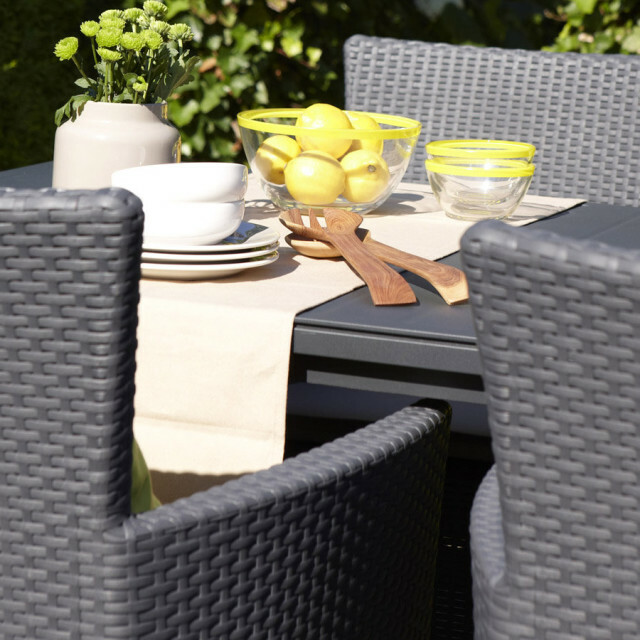 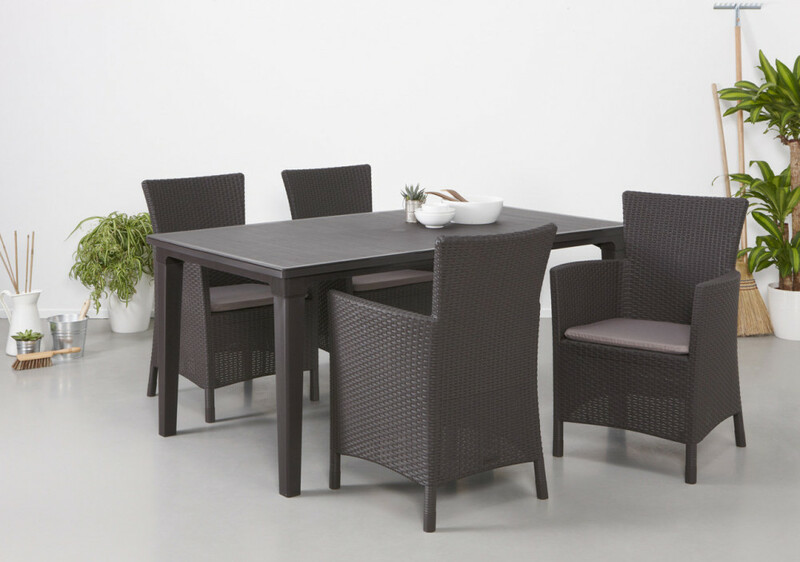 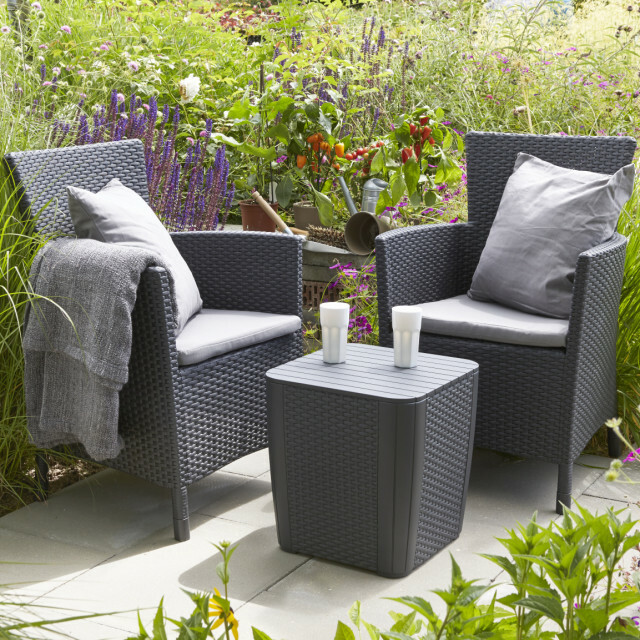 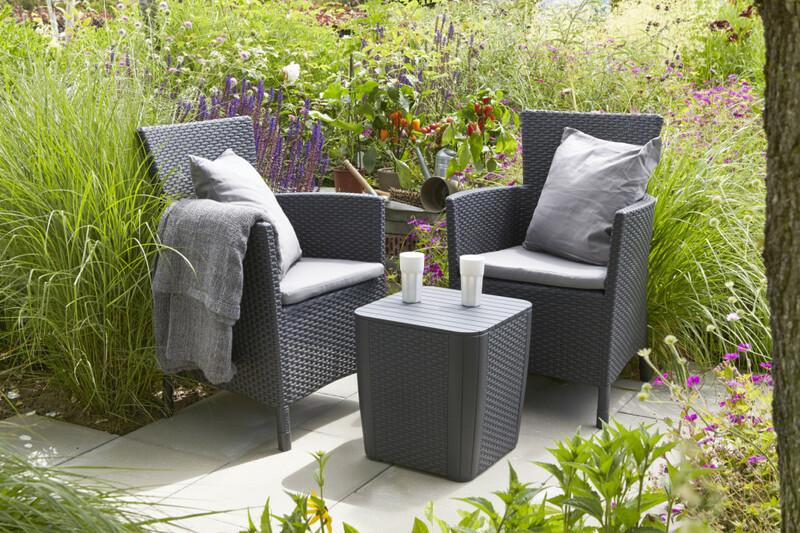 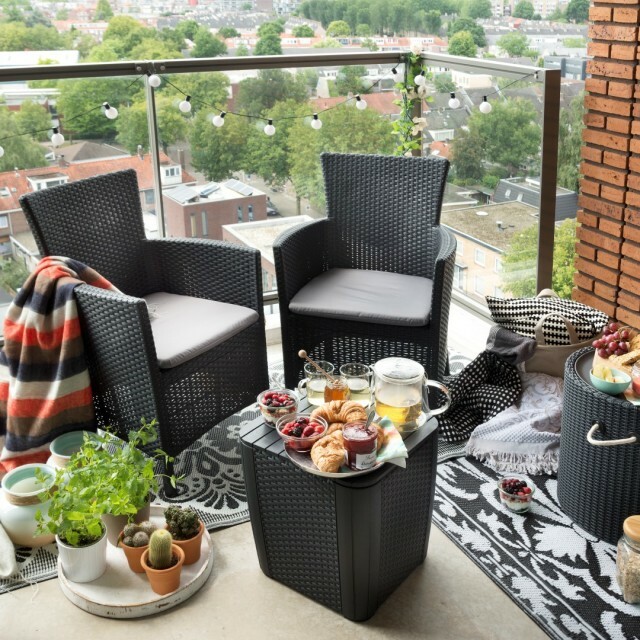 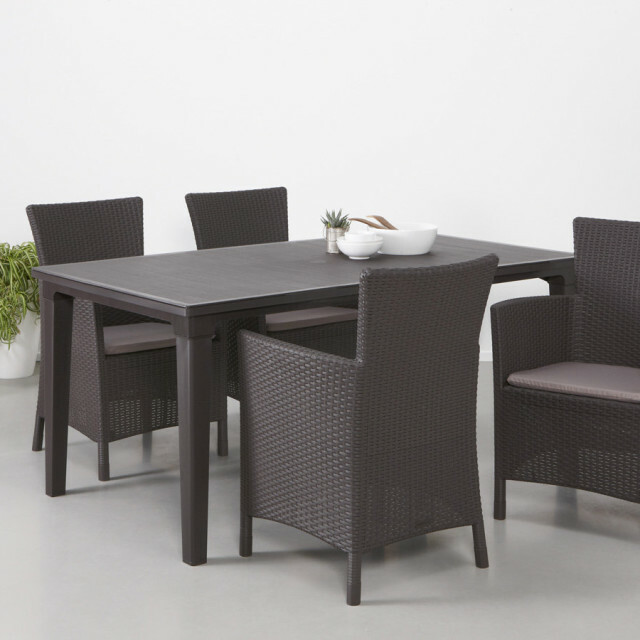 The modern graphite colour is easy to combine with the garden tables from Allibert. 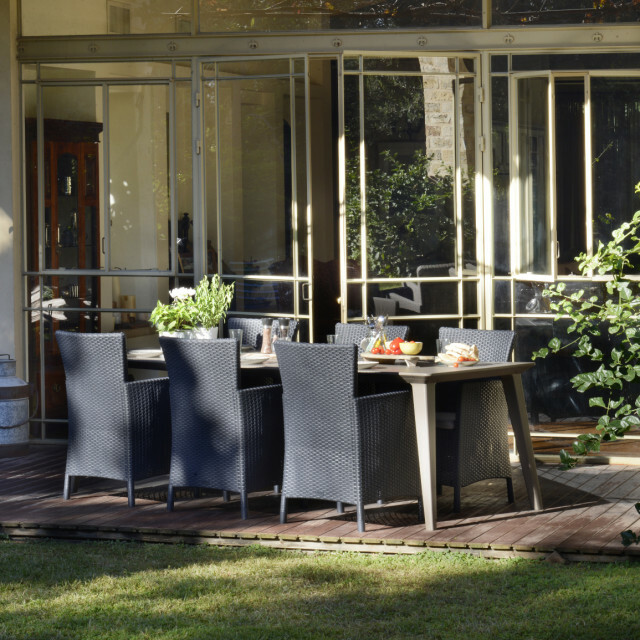 From romantic to modern, every garden table has its own charm. 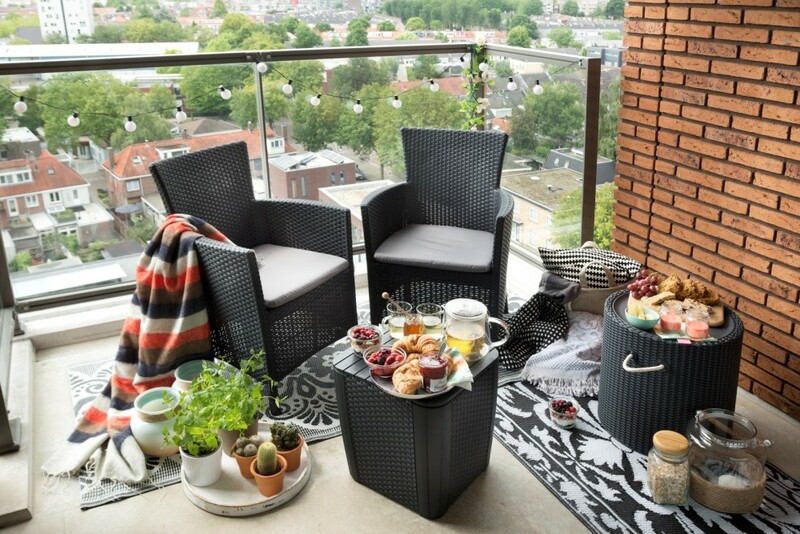 The Iowa garden chair fits in with everything and that makes you happy. 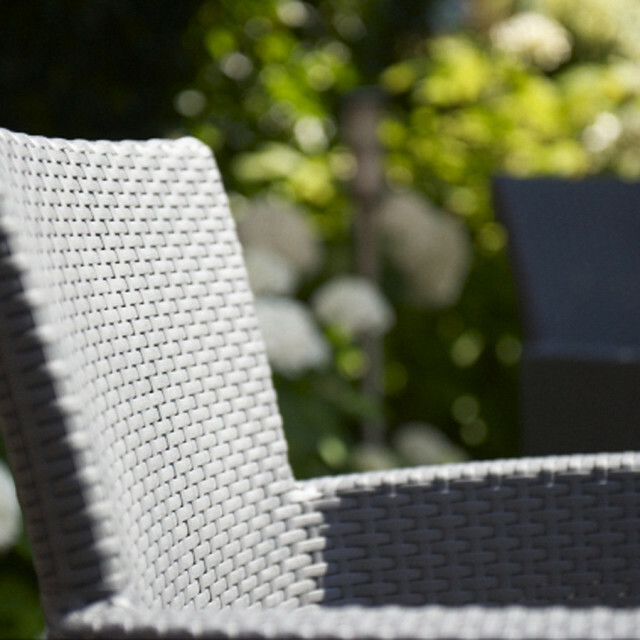 Whatever moment of the day you need the Iowa, you always will be comfortable. 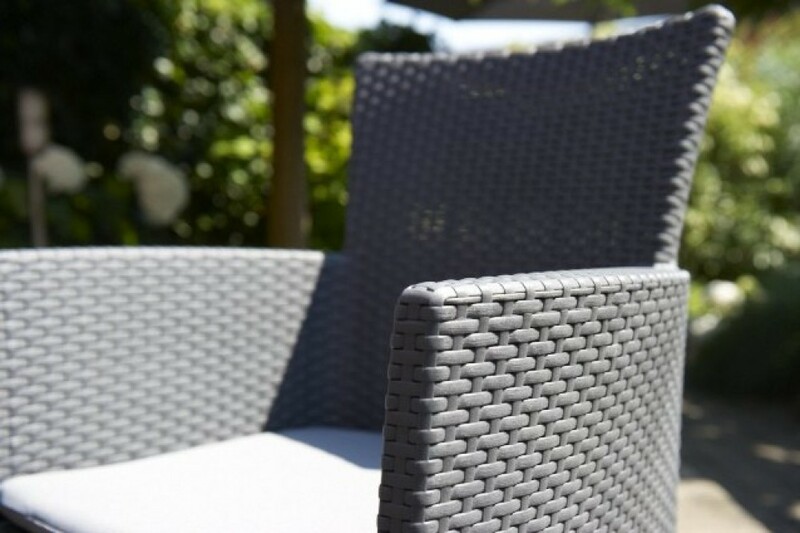 A comfortable back and essential support for your arms. 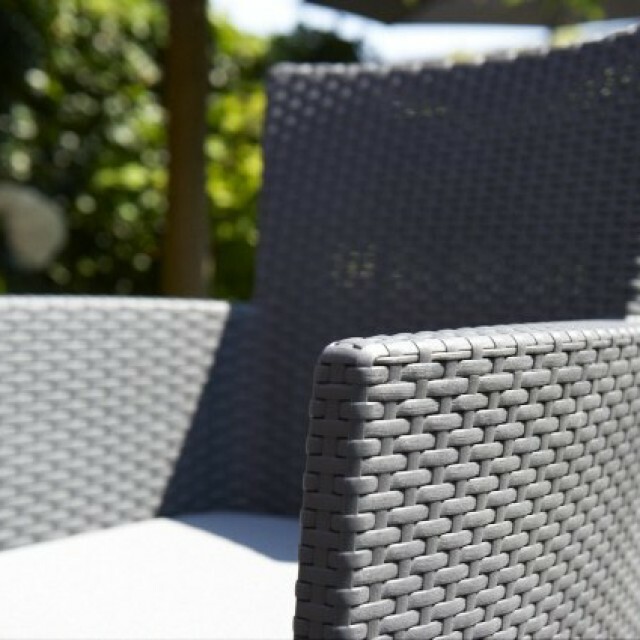 The beautiful, soft cushion is included. 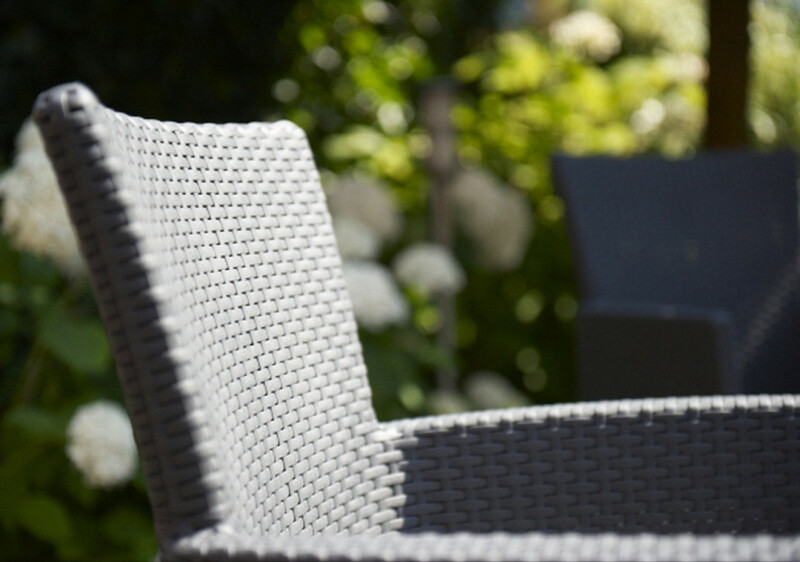 The Iowa chair can withstand rain, sun and cold well, so you can easily leave it outside. 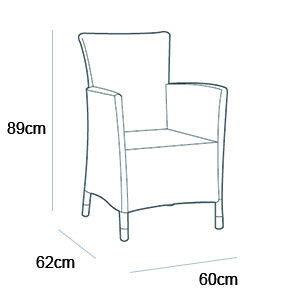 This product is also available in: cappuccino & white.